One of the best lunch places in Stockton! 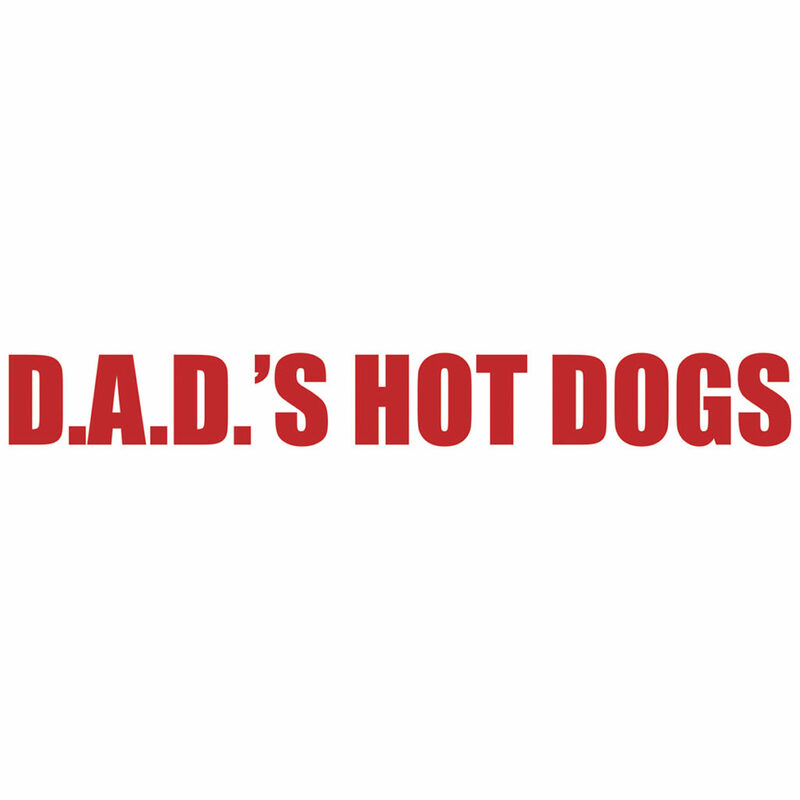 Enjoy a shake, fries, and of course–hot dogs! Cash only.